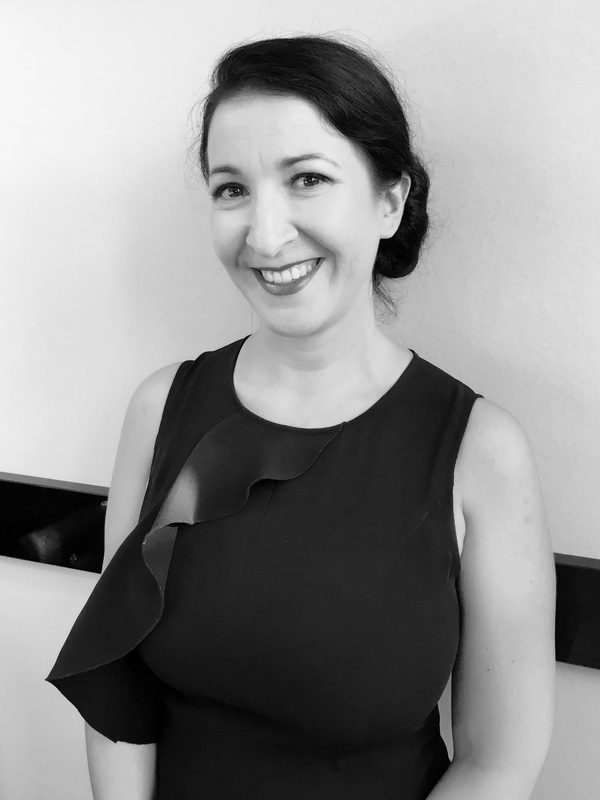 In 2012 together with her husband Gabriele Caoduro she set up Red Velvet Lingerie as one of the first online shops specialized in bra fitting in Italy. She worked also as administrator for the family company Hps which deals industrial Equipment, green application and safety management. In 2014 Francesca graduated as professional Bra Fitter in the USA (coach – Ali Cubdy) and after that she made several courses in Poland. Red Velvet evolved quickly in traditional shops too and besides the online shop it has two direct shops both in North Italy (Camisano Vicentino and Lonato del Garda). A really passionate person and lingerie addicted, Francesca still brings forward the dream to spread as much as possible the culture of bra fitting because every woman is unique like her bra.